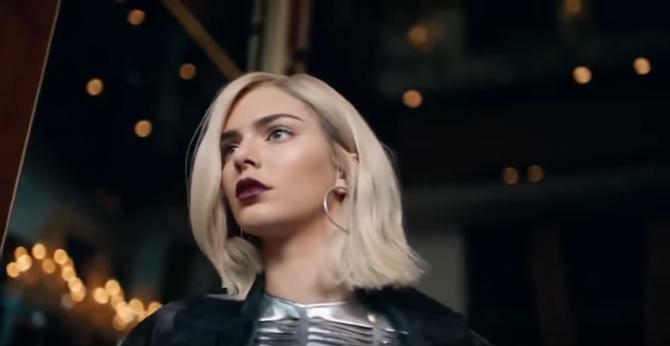 Kendall Jenner’s recent Pepsi ad caused an intense social media backlash as people interpreted it as co-opting protest imagery to sell soda. But Pepsi is not the only brand guilty of generating a marketing campaign that's caused public shock and outrage. We take a look at 10 epic ad blinders that have caused such mass public outcry they were actually canned. Co-opting the visual language of resistance movements to sell soda immediately prompted social media uproar, forcing Pepsi to quickly pull the ad. 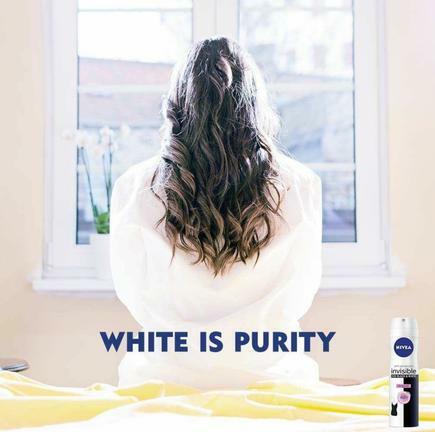 While Pepsi was trying to put out fires, Nivea also landed itself amid heated allegations of racist advertising after releasing its ‘White is Purity’ campaign. White was also the problem for Sony in the Netherlands. In unveiling an all-white PlayStation Portable to replace the original black model, the consumer tech giant decided to run an out-of-home campaign showing a ferocious white model firmly clutching a black woman by the chin. The billboard image quickly sparked heated debate across social media and gaming blogs as to whether the ad provoked imagery of inter-racial fighting and was racially derogatory. It wasn't the first time Sony was accused of insensitivity. A recent PSP ad campaign in London stating ‘your girlfriend’s white bits here’, drew criticism only one month prior to the launch of the Netherlands campaign. From racism to body shaming, Protein World’s 2015 campaign, ‘are you beach-body ready?’, which appeared in London Underground stations and showed an Australian bikini model, sparked outrage for allegedly body shaming the British public and unfairly targeting women’s bodies. The ads were removed, but in 2016 the protein brand was back at it again, this time in the US with a TV ad showcasing a bevy of size zero beach models with the tagline ‘New Year, New You'. Although shortlived, Starbuck rolled out an ad encouraging customers to discuss race relations with its baristas and Starbucks baristas, were invited to write “#Racetogether” on coffee cups. 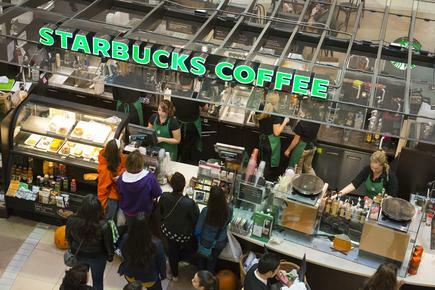 The campaign was dropped after only six days, following public ridicule on social media that a coffee brand shouldn’t be involved in racial politics, which also resulted in a swift SBUX slump of 0.12 per cent. Read more Should Aussie retailers be scared Amazon is coming? 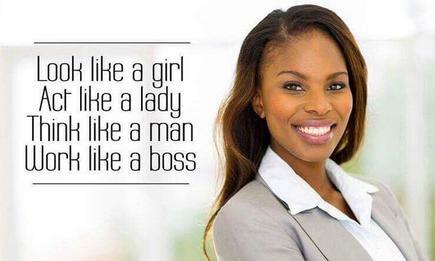 Bic was forced to apologise and quickly remove its #HappyWomensDay ad on Facebook in South Africa in 2015, after the tagline ‘act like a lady, think like a man’ caused social media outcry over its blatant sexist undertones. Tthis was not the first time Bic was accused of sexist marketing. Its pink ‘for her’ pens released in 2012, “designed to fit comfortably in a woman’s hand”, was publicly criticised as derogatory and also ridiculed by comedian, Ellen Degeneres. 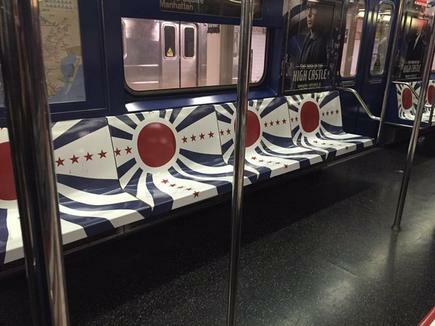 In an effort to promote its new show in 2015, Man in the High Castle, Amazon decided to plaster New York subways with modified versions of both the Nazi Coat of arms and the Rising Sun flag of Imperial Japan. The ads for the show, which depicted an alternate-history science-fiction series of a world where the Axis Powers won World War II, were quickly removed after the striking and unsettling reminders of two of the most ruthless regimes in history. 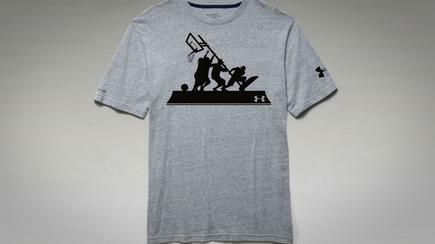 Clothing retailer, Under Armour, faced a social media onslaught after it released a t-shirt called ‘Band of Ballers’. The design, which featured silhouettes of men in the process of raising a basketball net, was quickly interpreted as reminiscent of the famous picture that captured a group of military men raising the American flag after the battle of Iwo Jima during World War II. The burger brand was inundated with complaints and subjected to a social media backlash, with the parody #gourmetmurderkitchen going viral on Twitter. 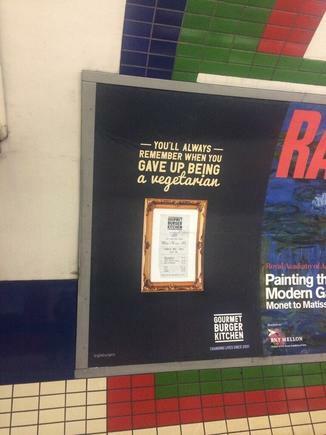 Compounding this, the barrage of complaints made to the Advertising Standards Agency forced the ads to be pulled just two days after release. Closer to home, Coopers faced a multi-pub boycott and was forced to make a video apology after Bible Society commemorative cans and a supporting video advertising campaign debating Marriage Equality in Australia were released. The video, 'Keeping it light', featured Liberal MP and former Human Rights Commissioner, Tim Wilson, and fellow Liberal MP, Andrew Hastie, debating their respective positions on gay marriage. Wilson, a supporter of gay marriage, and Hastie, a conservative Christian in favour of traditional marriage, were each asked to state their case and share which elements of the other's argument they found most persuasive. The ads were met with rebukes, with a number of pubs saying they'd boycott the beer brand. Coopers initially stated the video was a light-hearted but balanced debate on the issue, then worked to distance itself from the video, before executives released their own video apology. “We want you to know that Coopers did not give permission for our Premium Light beer to feature in, or ‘sponsor’ the Bible Society’s ‘Keeping it Light’ video featuring Andrew Hastie and Tim Wilson,” the statement said.